Conceptual artworks and fashions meet in this series of wearable art examples. 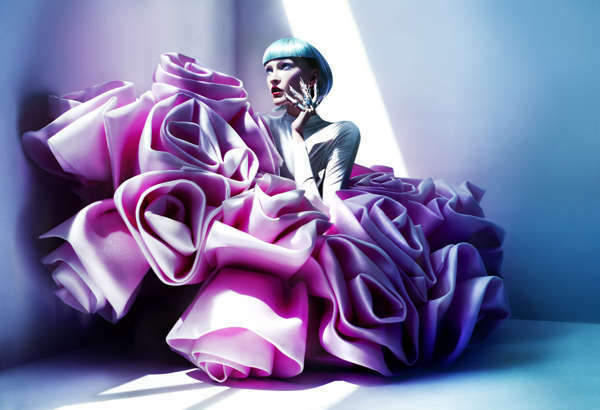 With the rising popularity of multi-disciplinary design practices, the lines of art and fashion are blurred, resulting in a series of conceptual and creative style finds. Sculptural origami menswear, paper-made cardboard couture and LED-lit headwear are just some of these vivid and innovative wearable art examples. While fashion designers are aiming to change the way clothing is perceived, visual artists and sculptors are aiming to channel the balance of functionality and aesthetics through their creations. Standouts from this list include designer Thom Browne's Spring/Summer 2015 collection that boasts sculptural silhouettes and experimental textile combinations. 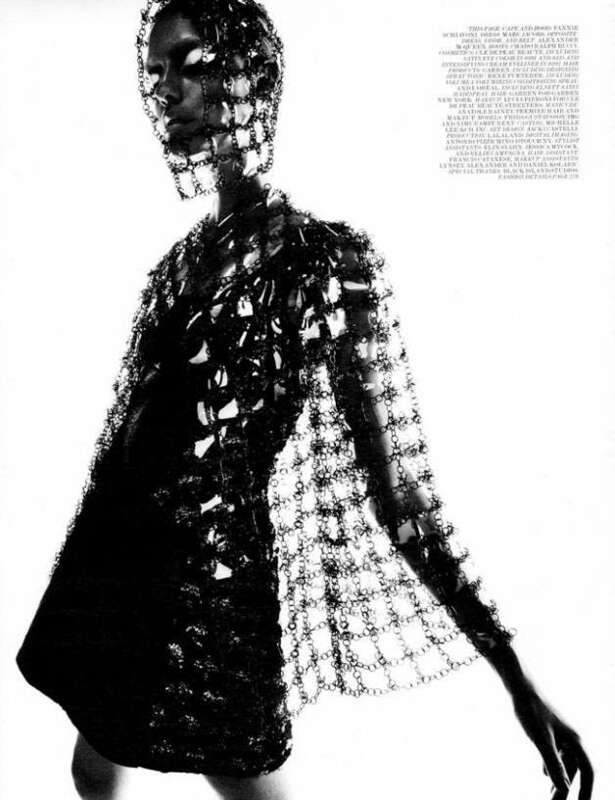 Moreover, designer Long Tran's architectural garments also top the list.